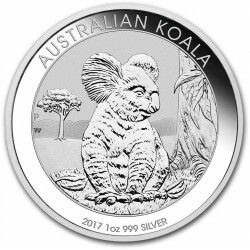 Evergreen leaves and trees have long been treasured as a symbol of hope, life, peace and prosperity, with the modern Christmas tree now a famed icon of the festive season. 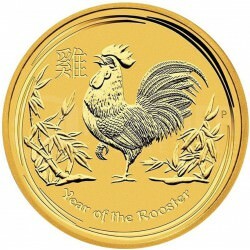 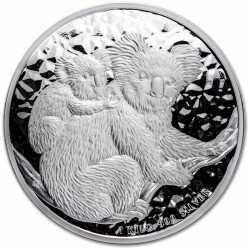 This special Christmas coin will make an enduring gift or keepsake that will be treasured for many years to come. 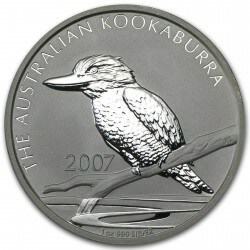 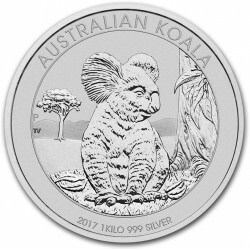 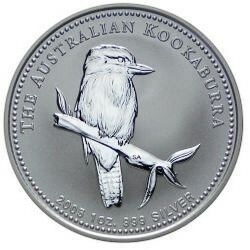 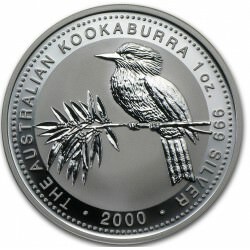 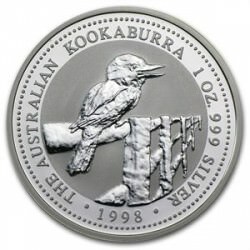 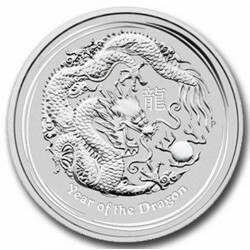 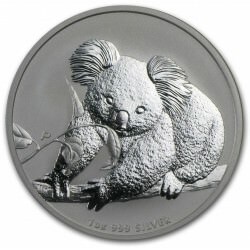 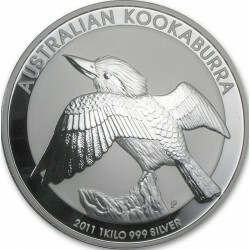 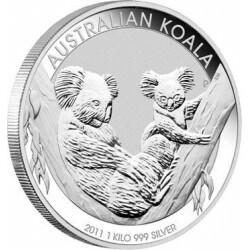 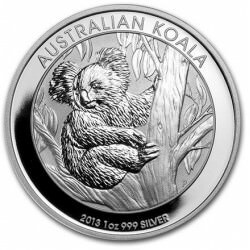 Each coin is struck by The Perth Mint from 1/2oz of 99.9% pure silver in proof quality. 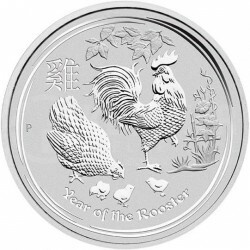 The coin’s reverse portrays a Christmas tree decorated with festive ornaments against a backdrop of stars. 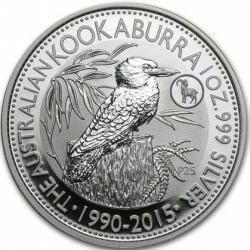 The inscription ‘Merry Christmas’ and The Perth Mint’s famous ‘P’ mintmark are also featured in the design. 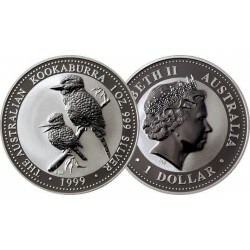 Issued as legal tender under the Australian Currency Act 1965, the coin’s obverse depicts the Ian Rank-Broadley effigy of Her Majesty Queen Elizabeth II, the monetary denomination and the 2013 year-date. 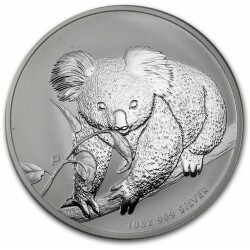 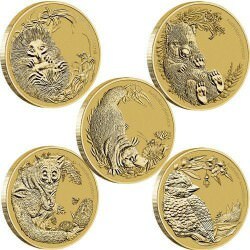 Only 5,000 of these Christmas 2013 1/2oz Silver Proof Coins will be released by The Perth Mint. 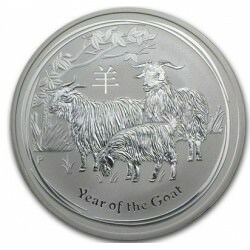 Each coin is housed in a classic grey presentation case and custom-designed, Christmas-themed shipper.